This coming Sunday is Remembrance Sunday and on the 11th November is Remembrance Day, also called Armistice Day. 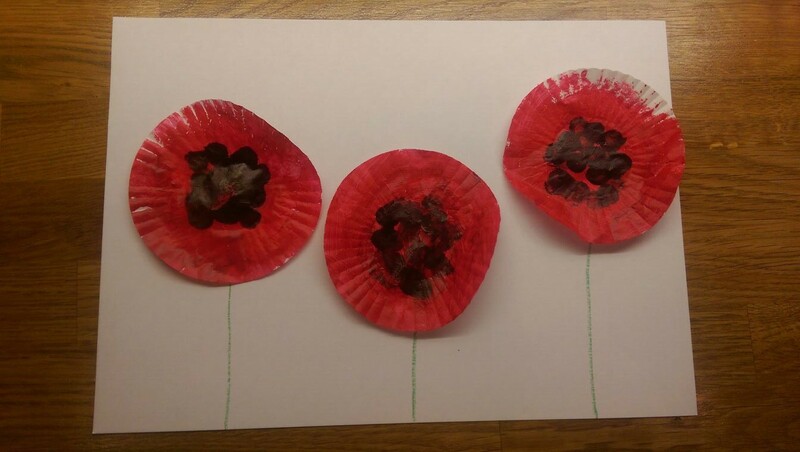 We have put together two poppy activities for you to try with your little ones. 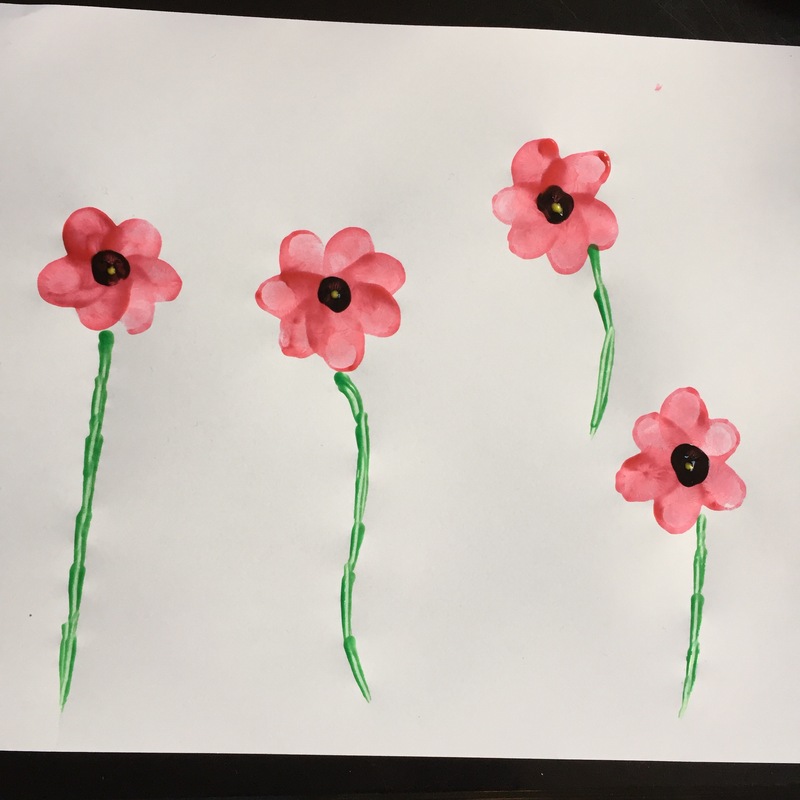 We hope these activities will give you a chance to talk to your children about the importance of remembering the people who have died in war. This is super simple and great for younger children. We have found if you use two cupcake cases for each poppy it works much better, as when we used just one they ripped easily. Paint your cases red and leave to dry, then using your finger or paintbrush paint some black dots in the middle of the cases. Once dry glue to your paper and draw or paint a green line for the stem. Again this is super simple. Place your red paint on a plate so your child can dip their finger into the paint, then help them make a flower shape with their fingerprints. Once dry place a fingerprint of black paint in the centre of your poppies. Finally using a paint brush, use the green paint to make the stem.